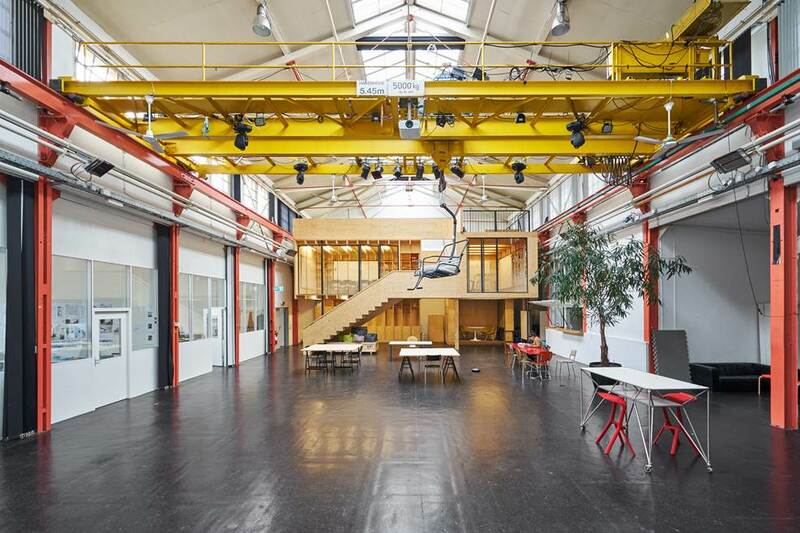 The loft of innovation “launchlabs Basel” owns the ideal rooms to set your creativity free. 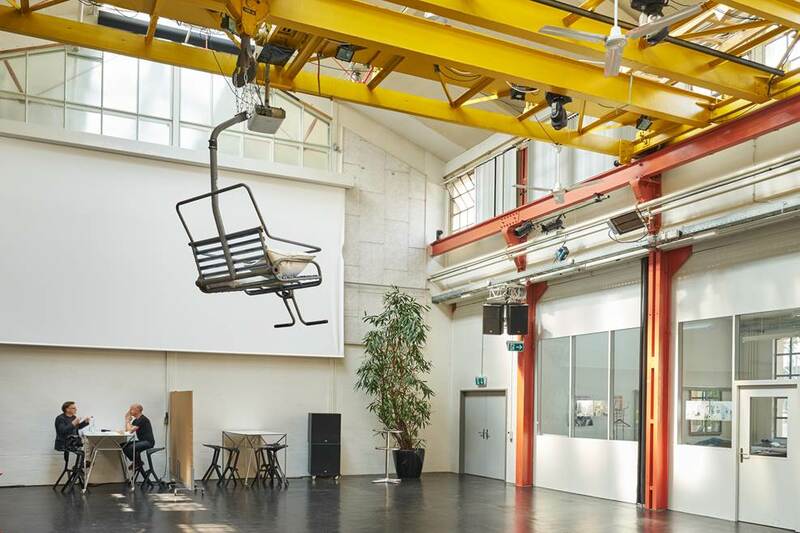 You are able to realize your event vision in a central location of a former coal silo at the “Gundeldinger Feld” near the SBB railway station. 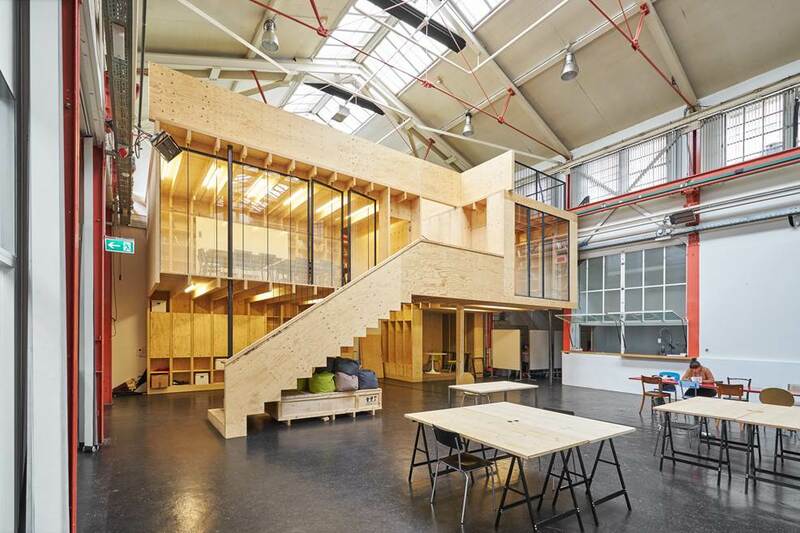 The airy location impresses with its combination of industrial charm und warm wooden elements. 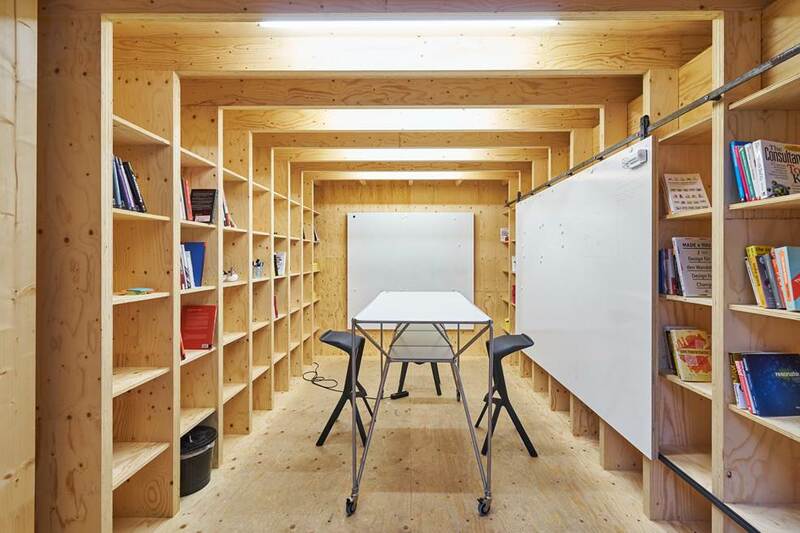 The clever timber construction imparts the interior with a natural and functional flair at the same time. 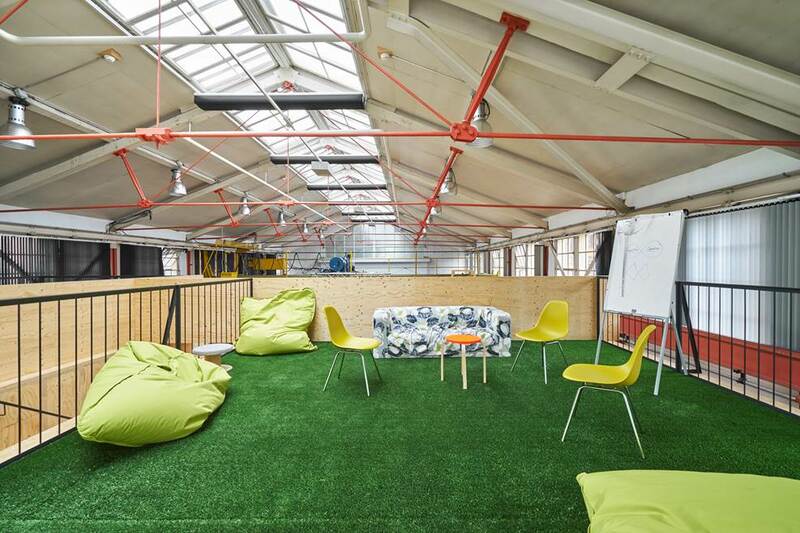 Use the inspiring ambience of this think tank for your private or business events with up to 200 people! The big event hall (240m², max. 200 people) can be adapted to all event formats thanks to the flexible equipment. Experience unforgettable parties, concerts, exhibitions, presentations or networking events in this location. Welcome to the “business playground”! The following six rooms are available for your events: the small room M (17m², max. 10 people) is equipped with high tables and bar stools as well as with two large whiteboards. This is where the participants keep moving! Room L (20.6m², max. 12 people) is equipped with two whiteboards and offers a pleasant atmosphere as well as a view of the large hall. The ”Deck” (30m², max. 25 people) is a green oasis on the roof of the wooden block which invites you to take a rest. The “Deck” is also suitable as an additional space to room S, M or L.
The popular Silo West (40m², max. 30 people) allows you to have meetings with farsightedness. On the top floor, you will find a bright room overlooking the rooftops. The minimalist “Silo Ost” (30m²) is only equipped with two high tables and bar chairs for up to 10 people. This is a place where you can concentrate on the essentials without distraction. By the way, when you rent one of the rooms for an event, you have access to the bistro and kitchen, the lounge area and the deck. The price includes water, coffee and tea. On request, printers, lockers and other office materials can be organized for a surcharge.